The appeal of competition, of winners and losers, of cheering on your horse - literally and figuratively - goes back a lot further than the Kentucky Derby or the street racing popularized in Grease and American Graffiti. We have to look as far back as the games at the colosseum and Circus Maximus in Rome. To the age of gladiators and chariots. 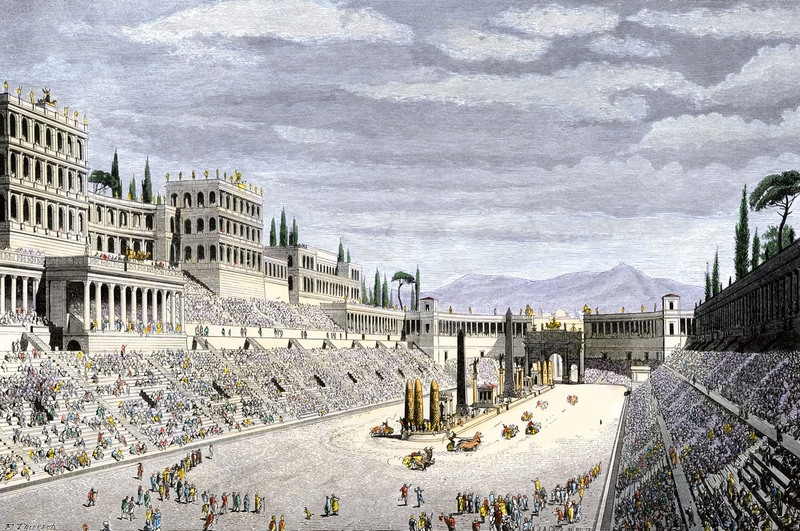 In ancient Europe chariot racing was the NASCAR of the day, and the Circus Maximus was the most impressive sports arena ever built. Impressive back then, and still as equally impressive in scale today. Here is where the sport of chariot racing caught on in mass popularity. Chariots, designed for warfare before sport, were typically not elegant vehicles in the slightest… and in order to be light and fast were often rickety at best in practice. Made from leather and wicker, they were basically baskets on two wheels pulled by teams of horses ranging from two to as many as eight. So, yea… Let’s race ‘em. 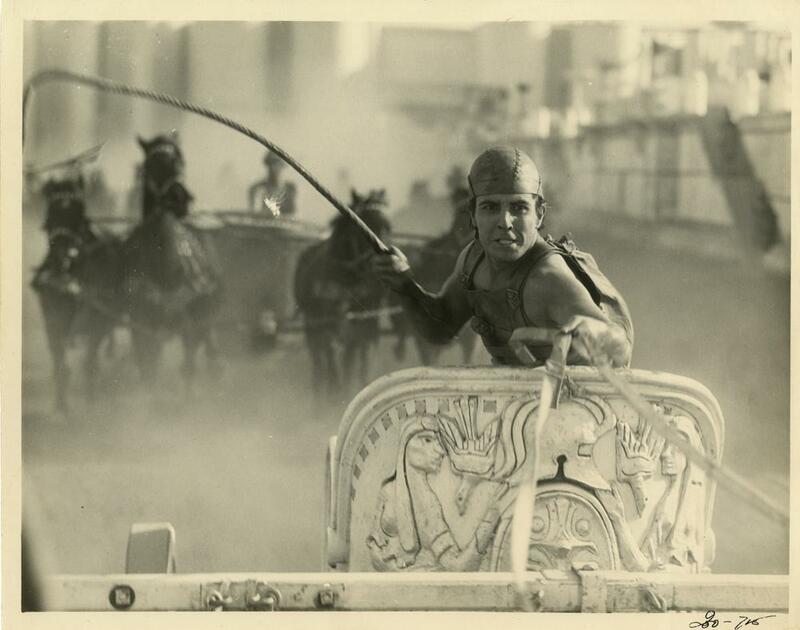 Made popular in the early Olympic Games and even recorded in Homer’s Iliad, chariot racing was brutal white knuckle excitement. As many as six chariots would race at a time going around the track seven times. The chances of getting out alive, or at least in one piece, with your chariot intact, were not very high. And seatbelts and airbags weren’t really a thing. The stakes couldn’t have been higher. The appeal of drivers pitting against each other, of the thrills of speed and danger continued to resonate in our veins for centuries. Sure, we enjoy a great crash sometimes, but we don’t really want to see anyone get brutally impaled by a horse anymore. 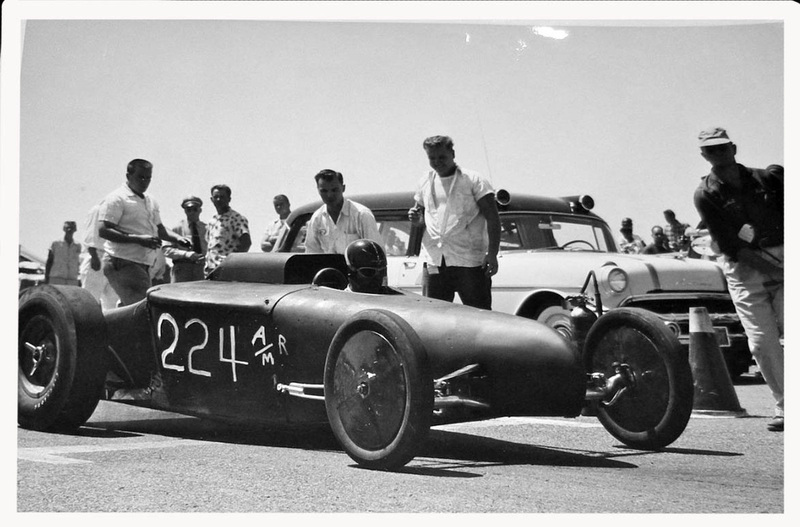 In the early 1930s the dried up lake beds of the California dessert set the stage for the earliest record of drag racing -as we know it today - in the United States. 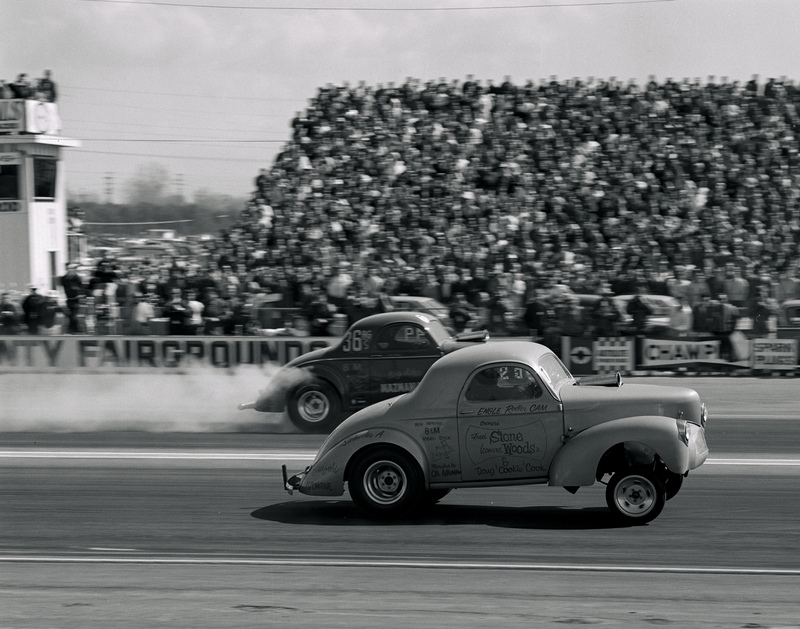 The wide-open terrain was perfect for racing and drew speed enthusiasts and daring drivers from all over. In 1937 Wally Parks founded the Road Runners Club. A club that became a sort of overnight sensation made up of young men with a revved up passion for adventure. This Greatest Generation was being raised on not only a love for, but an aptitude in, engines, motors and mechanics thanks to the boom in aircraft manufacturing and training of the time. 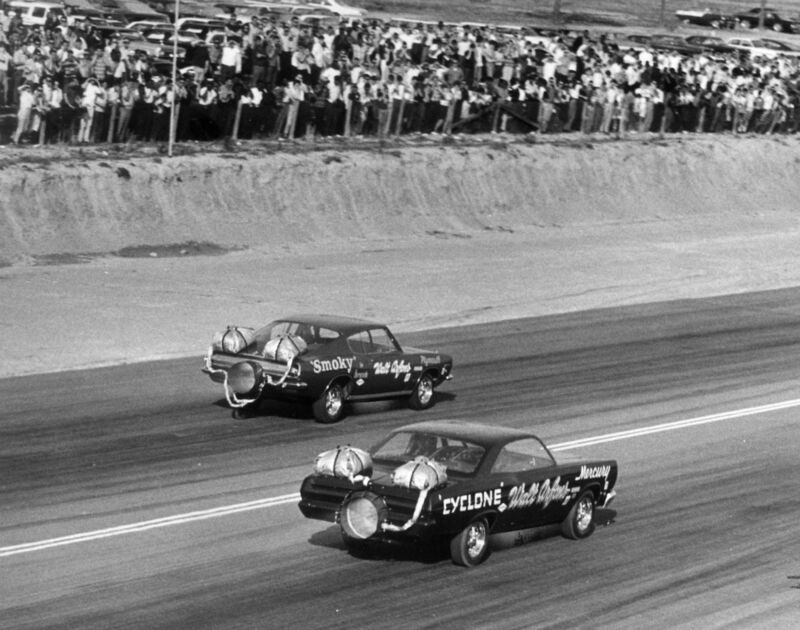 Remaining an underground cult of speed until the late 1940s, an underused military runway at Goleta Air Base in California was the first location for an official drag racing event. The race was just over a quarter of a mile, or the length of your traditional city block. The track was in whatever condition it was in. There were no extra safety precautions made, and the crowd that came to watch wasn’t protected either. Eat your heart out, Romans. 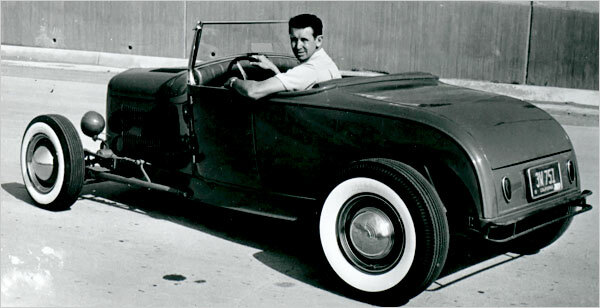 Shortly after, the National Hot Rod Association, or the NHRA, was established by none other than Wally Parks. And the sport grew from the fringes to a formally sanctioned organization. And with this newfound legitimacy its fanbase expanded to not only just speed hungry petrolheads but just about anybody. Its first celebrities, Dode Martin and Jim Nelson - who drove the Dragmaster Dart - hit the scene, further inciting the hype. 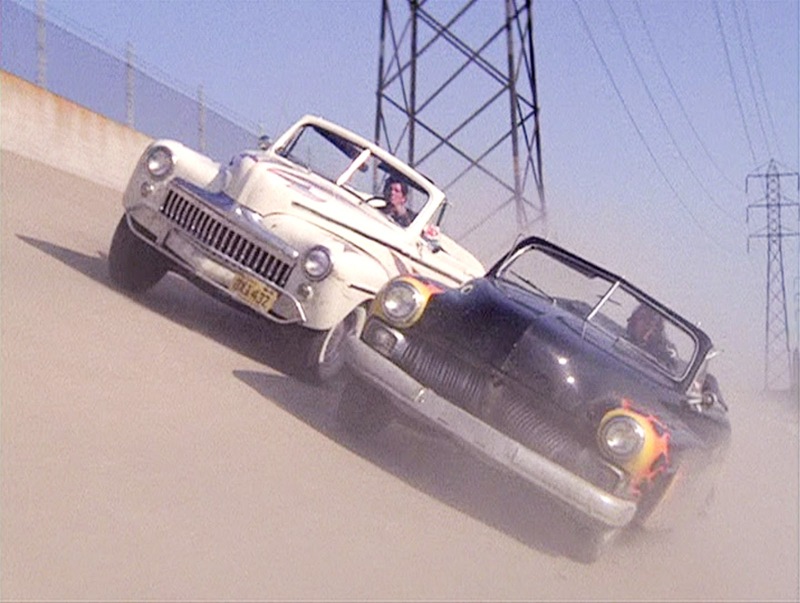 Eventually movies like Rebel Without A Cause, Grease, and American Graffiti firmly established the sport in to the American psyche… tucked right in there between baseball and rock ’n roll. It’s since grown on even more, with engines and drivers getting better and better, faster and faster. An intricate lighting set up was established instead of the traditional flagman to start the races. The car designs were more scientific, factoring in wind resistance, etc… But the heart of the sport will always be in the chest of the speed junky driver behind the wheel.